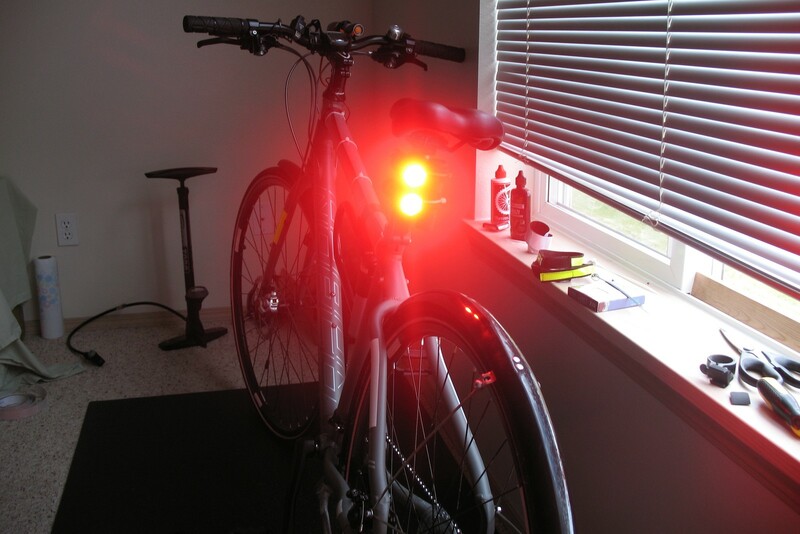 My goal for this project was to create a brake light system for my bike which did not require anything more than minor adjustments to the existing bike – I did not want to have to drill holes or change parts. In addition, as I use my flashlights for other activities other than biking, I wanted to be able to easily switch out my flashlights for some other use, or to a different bike. 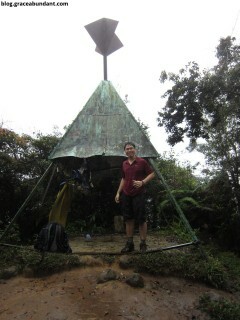 Saga Hill (Bukit Saga) is actually just one peak of many on a hill with a large, flat top, near Cheras. 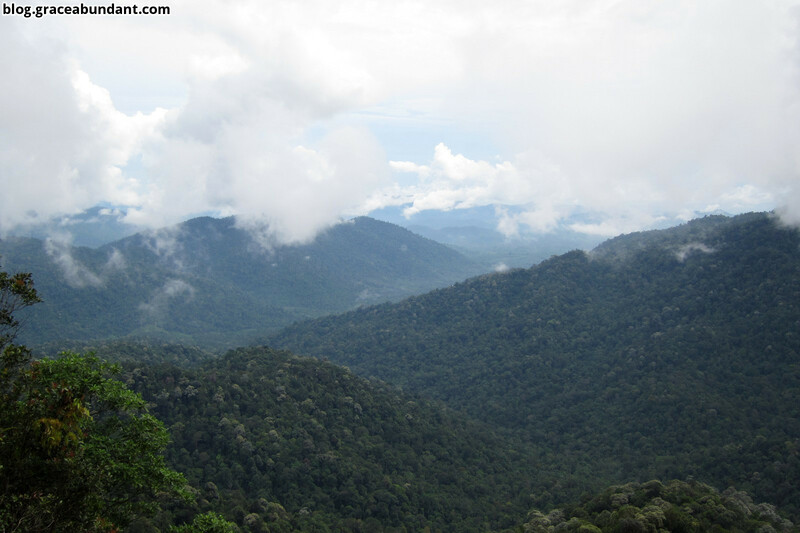 After the many mountains that I have been climbing, Saga Hill is definitely a very easy climb, with well maintained trails and a reachable summit of ~430m. There are many routes to choose from, which start from various sides of the hill. 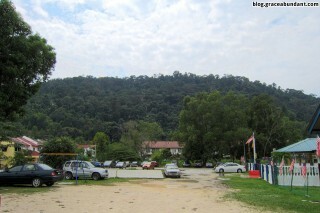 Saga Hill refers to the hilltop nearest the small town of Taman Saga, where the starting point is.